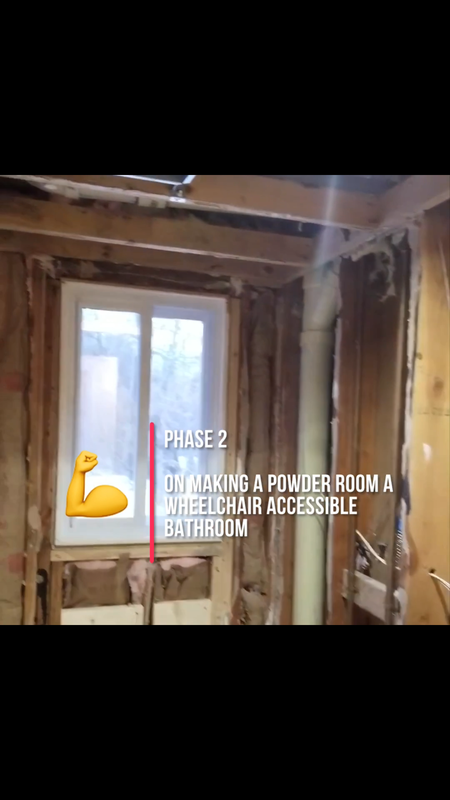 It was a pleasure working with the Smith family to improve the accessibility of their home! 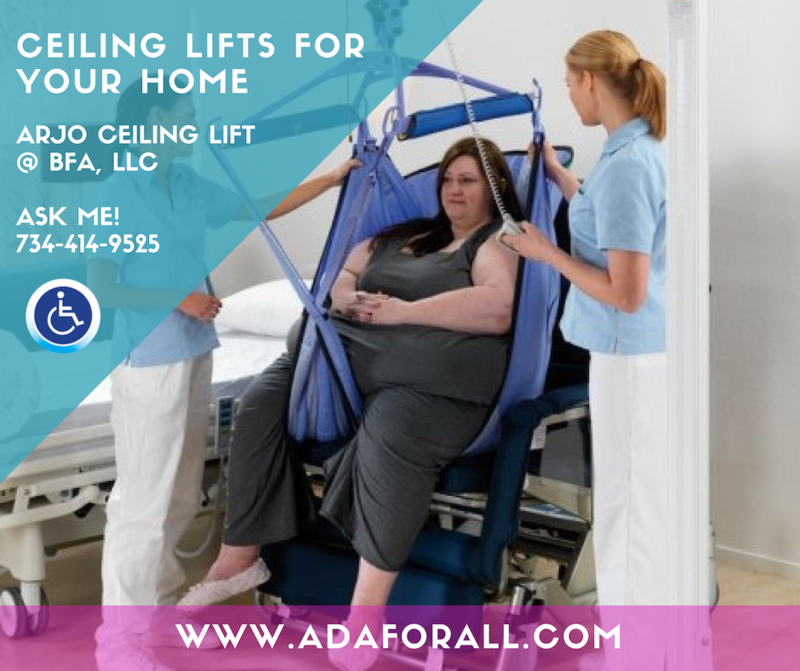 Check out BFA,llc Contractor & Disability Consultant for a free assessment and consultation of how to make your home safer and more accessible to meet your long-term needs. Complete Roll in shower! water converter to switch water from main shower head to handheld, grab bar, roll in shower, safe temperature design to allow a safe temperature while showering.